Spring is here in Madrid and the good weather is starting to blend in with the street life of Madrid. That is why Native Spanish Tapas is looking forward to showing you some of Madrid’s most exciting events or celebrations of 2018, like Madrid Tourism Day, so stay tuned to this blog or you’ll miss out. 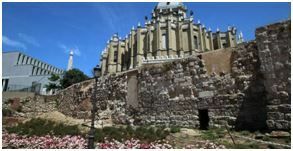 The first Saturday of June, in this case the weekend of the 2nd and 3rd of June, is Madrid Tourism Day alongside a project called “Mira Madrid” or “Look at Madrid.” Where a serious of not so frequented corners of Madrid will be showcased alongside of course, some of the best tapas in Madrid. Madrid’s 9th Century Arab wall is not so easy to find, although it is in the city center! Madrid has a lot to offer and corners to discover, and we love showing it at our Madrid tapas tours where we offer some of the best food in Madrid alongside a fun and dynamic explanation of our rich history. Madrid cuisine and the sight-seeing of the city go hand in hand. What a better way to enjoy a typical Madrid tapa than at a quaint and not so touristy-frequented corner of this monumental and historical capitol city at Madrid Tourism Day! 17th Century Conde Duque used to be a Military Headquarters, now it’s a meeting point for locals showcasing art and food stands. 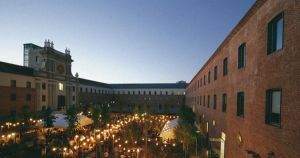 If you want to visit some of the most spectacular corners of Madrid, do not hesitate in contacting us. 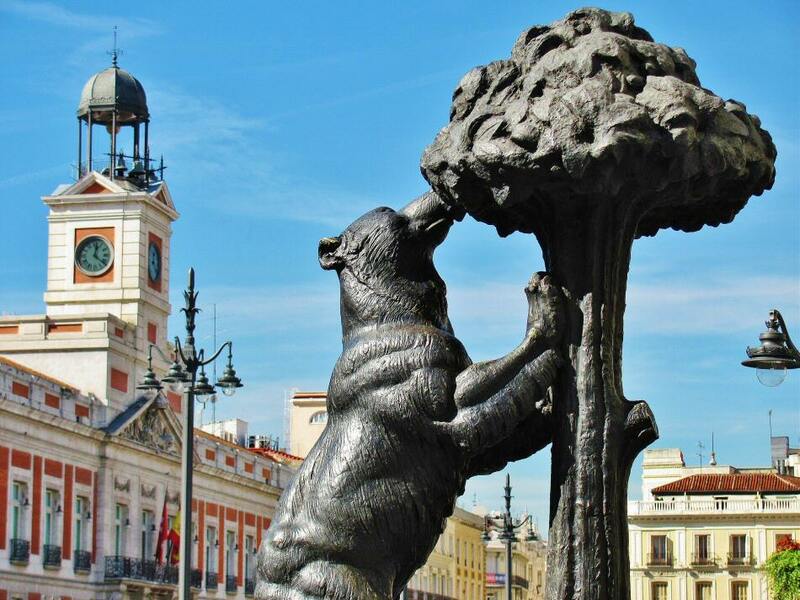 At our Madrid Historical Tapa Tour you will instantly become familiar with the city’s ins-and-outs so the remainder of your stay in Madrid will be similar to that of a local. Come and enjoy some of the best Madrid tapas with us!